← WANT HELP WITH ISIS, IRAQ? IT WILL COST YOU. STAND DOWN, RANGEL. FOR HARLEM’S SAKE. Through my lens, these are the Democratic Congressional options for Harlem and Bronx primary voters: a long time situational sellout whose margin of public acceptance has dropped to such precarious lows where he now resorts to fake telephone conversation comedy sketches during debates; a New York State legislator who has never been tested on the Beltway stage, but at least has plenty to say about Wall Street becoming richer at the expense of society; a New Jersey transplant who has no conventional political experience, but has a proven ability to build and lead communities as a minister. Either of the last two options, Adriano Espaillat and Rev. Michael Walwond respectively, will be better choices for America than Rep. Charles Rangel. 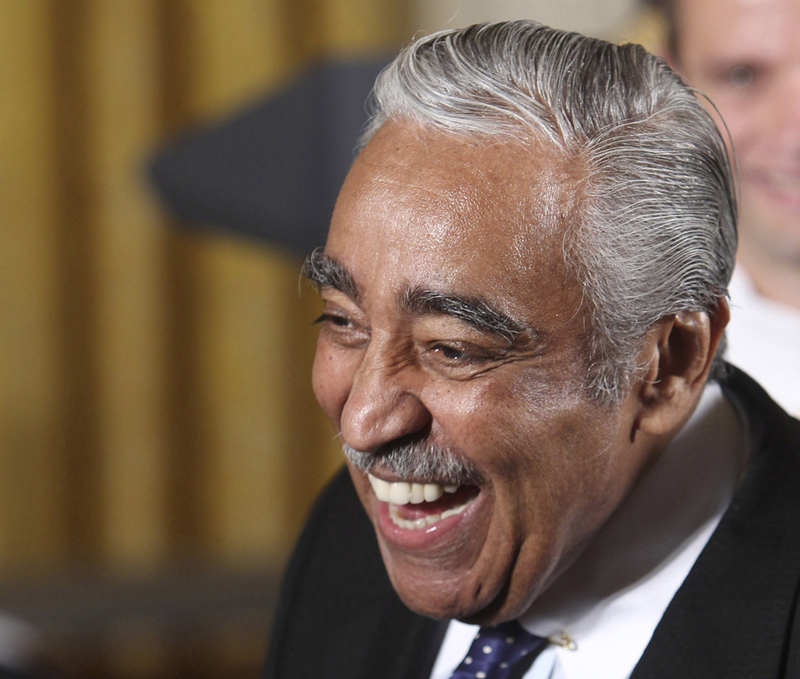 What burns my backside is how Representative Rangel credits himself with the revitalization of Harlem – a change which kicked into gear during the 1990s – but forgets to talk about how he presided over a pervasive government check culture in this historic village for the previous 20 years! What magical actions did the Congressman suddenly put into place to make Harlem a desirable destination for middle and upper income residents that couldn’t seem happen during the prior two decades? It seems to me that Manhattan real estate developers ran out of space to expand downtown, which made Harlem a gentrification target by default, In other words, Rangel’s presence in Congress as a voice for Harlem arguably had no relevance to the decision to fix up abandoned buildings. People used to reference an old study that found the life expectancy of a Black man in Harlem was worse than the same measure of a man in Bangladesh. Assuming for a moment that you buy the idea of Rangel changing Harlem for the better, did he actually increase life expectancy in Harlem by improving the quality of life for everyone, or did he enable an environment that priced out the same poor Harlem residents who were a drag on longevity metrics? This entry was posted in Politics and tagged adriano espaillat, charles rangel, harlem, Income Inequality, michael walwond, Poverty, primary. Bookmark the permalink.